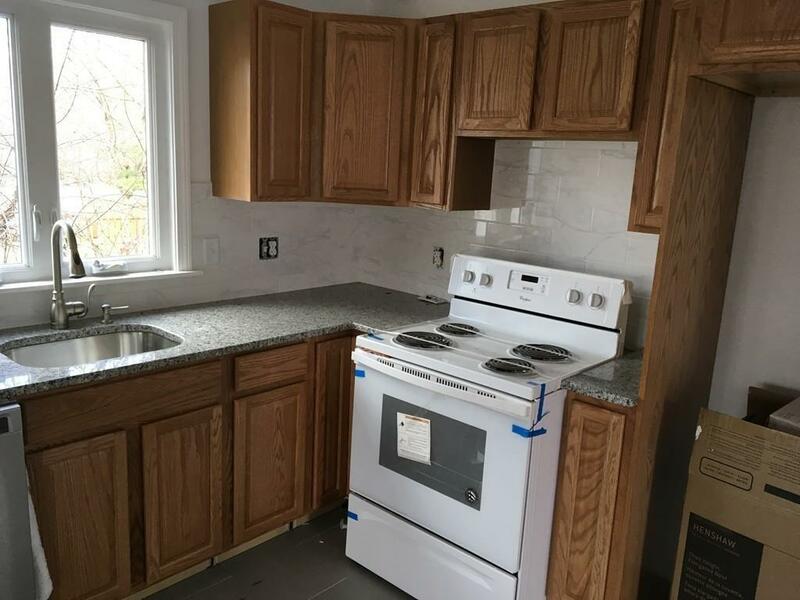 HOME/BUSINESS OPPORTUNITY - Totally remodeled home on a CORNER LOT with parking for approx. 25 cars. 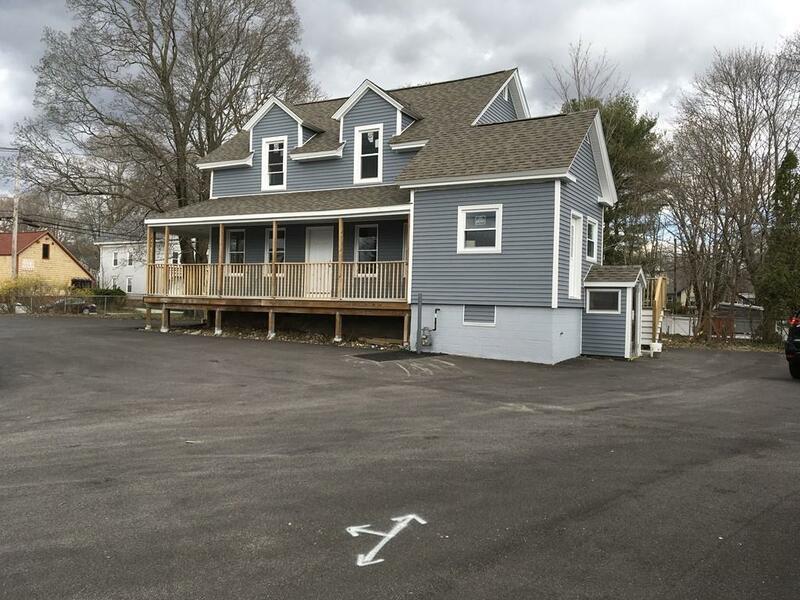 Great opportunity for potential USED CAR LOT with on site living. Three bedroom, two full bath house. 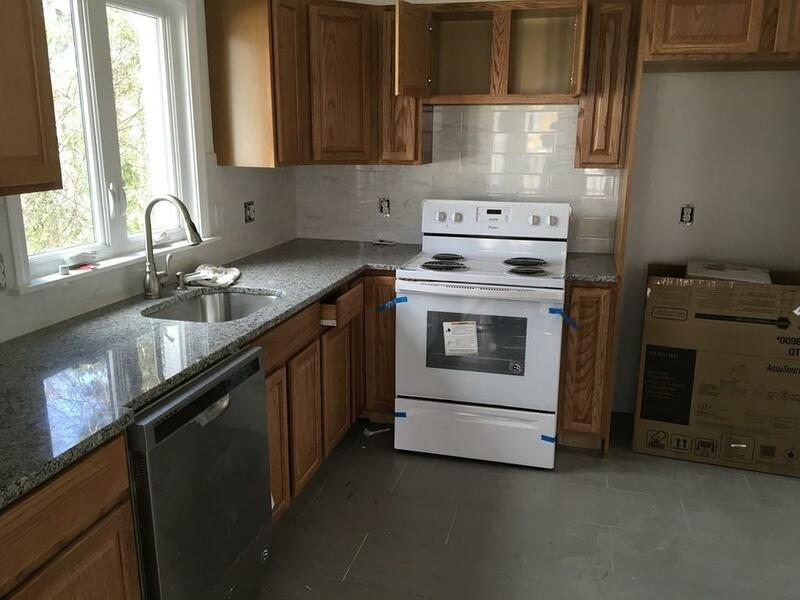 NEW eat-in kitchen with granite counters and NEW stainless steel appliances that leads to the family room. Living room, dining room w/bay windows. Two full baths totally NEW - tubs (one jacuzzi tub), toilets, vanities, ceramic tile flooring. Large deck off family room, Wrap around front porch w/trex decking. NEW furnace, NEW electric service, NEW hot water heater, NEW vinyl siding , NEW replacement windows. Separate entrance for in-home office to run your business out of. 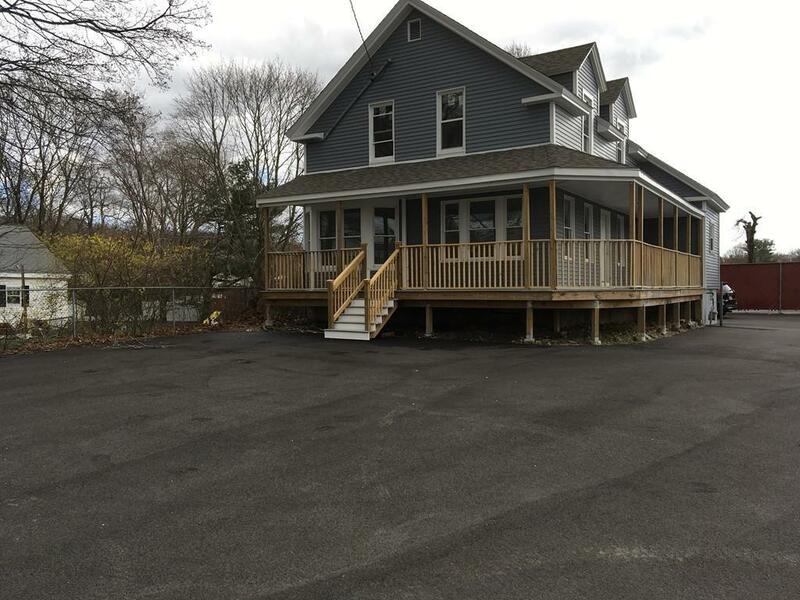 Great traffic count for your business on Route 1 while you live in your TOTALLY RENOVATED home. Listing courtesy of Steve Cunningham of Keller Williams Elite. Listing provided courtesy of Steve Cunningham of Keller Williams Elite.